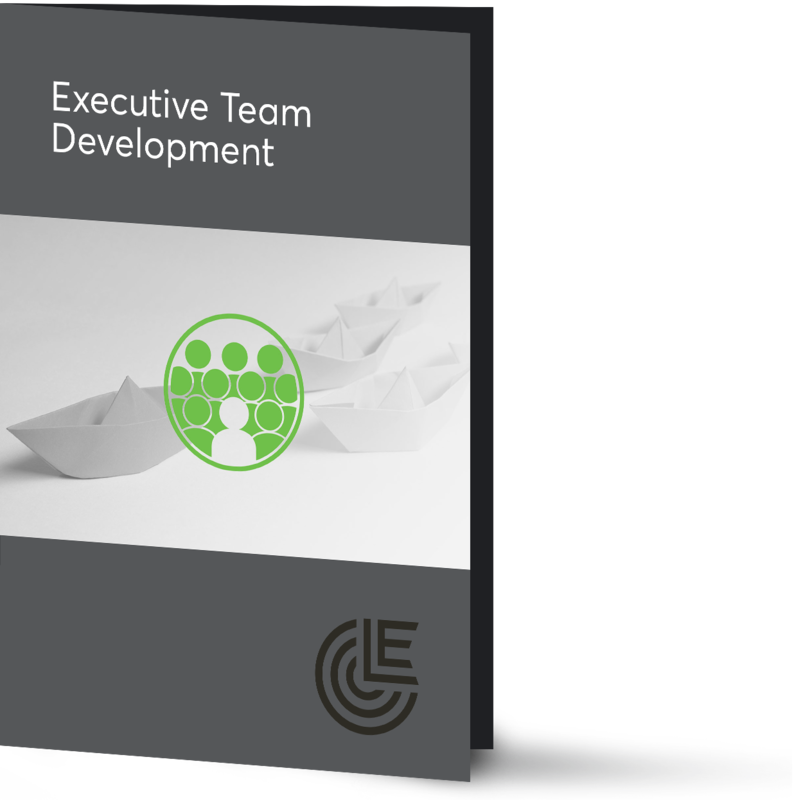 Leadership Excelleration executive coaches have the expertise to guide executive leaders to significantly enhance leadership effectiveness and performance. As a preferred coaching partner in organizations, our coaches have created outstanding results. 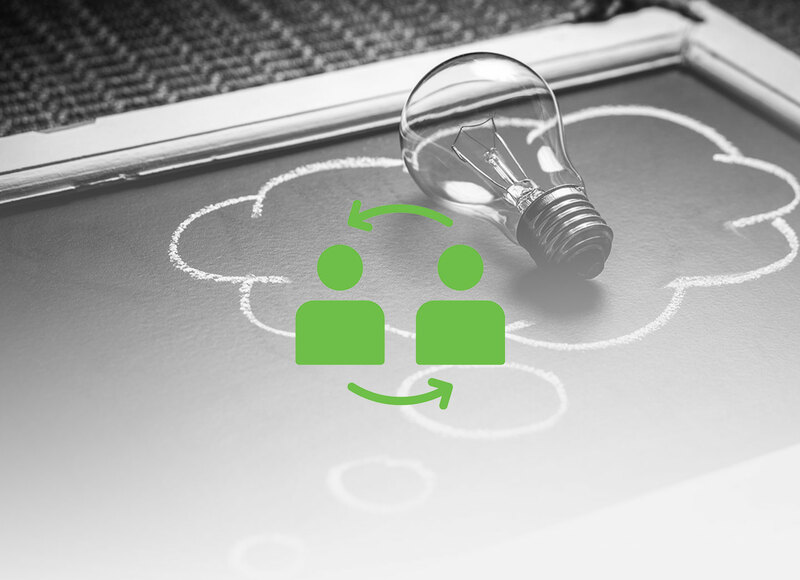 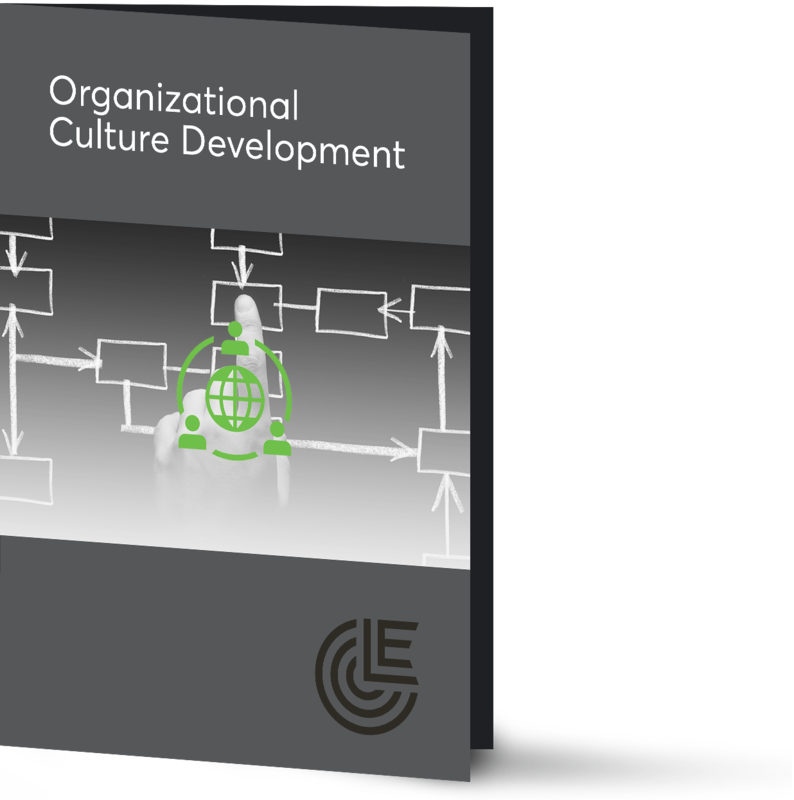 We offer your organization a strategic coaching partnership and will invest time to learn about the business, organization, vision, and culture to quickly add value. 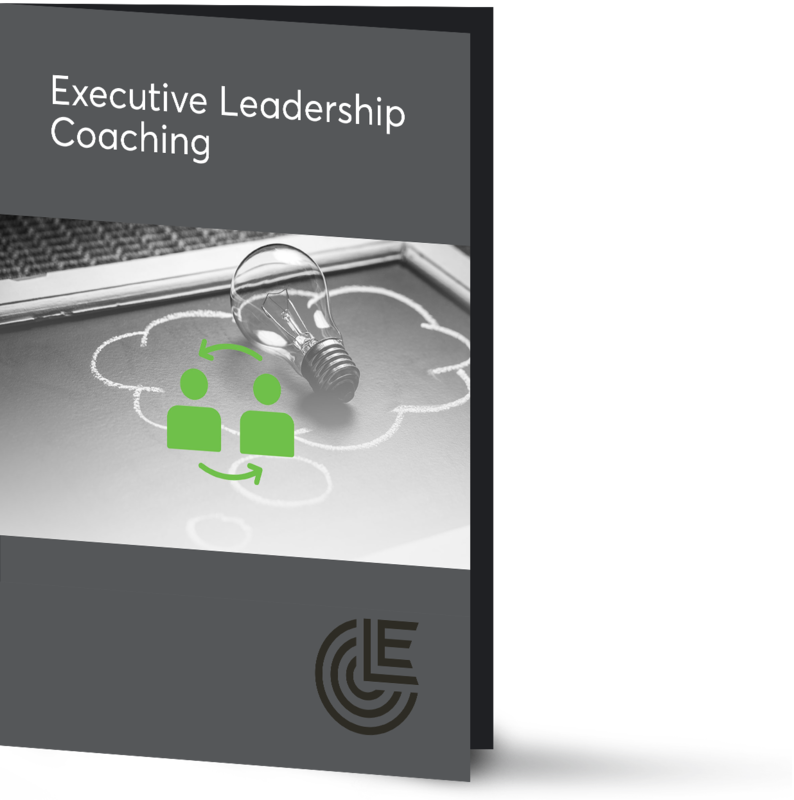 Our executive coaching process is based on the highly effective EVOLVE coaching model created by the President and Founder of the Leadership Excelleration, Diane Egbers. 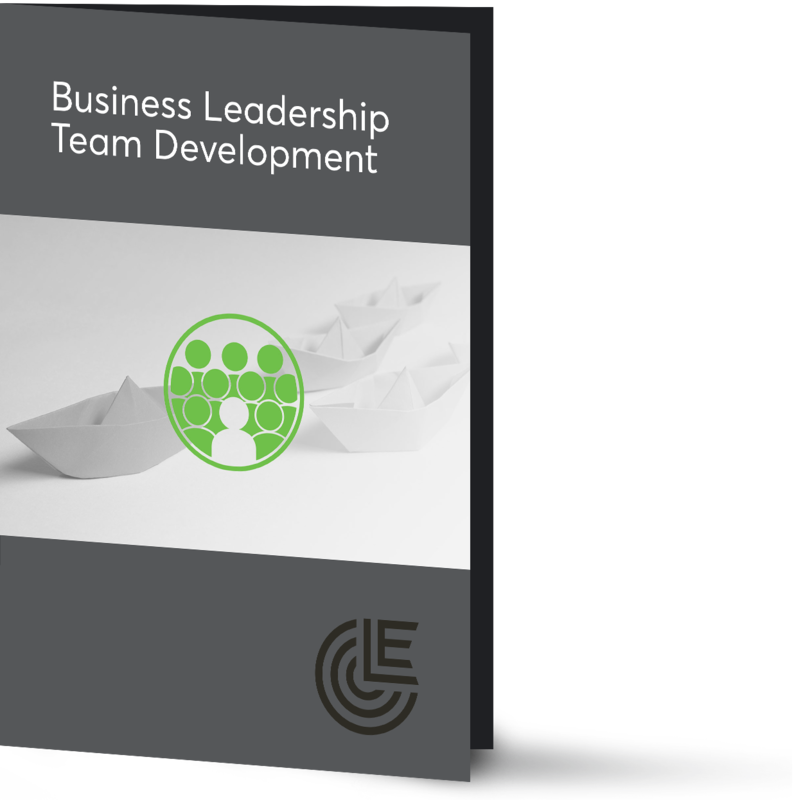 Our Executive Leadership Coaching program partners with executives to enhance leadership effectiveness. 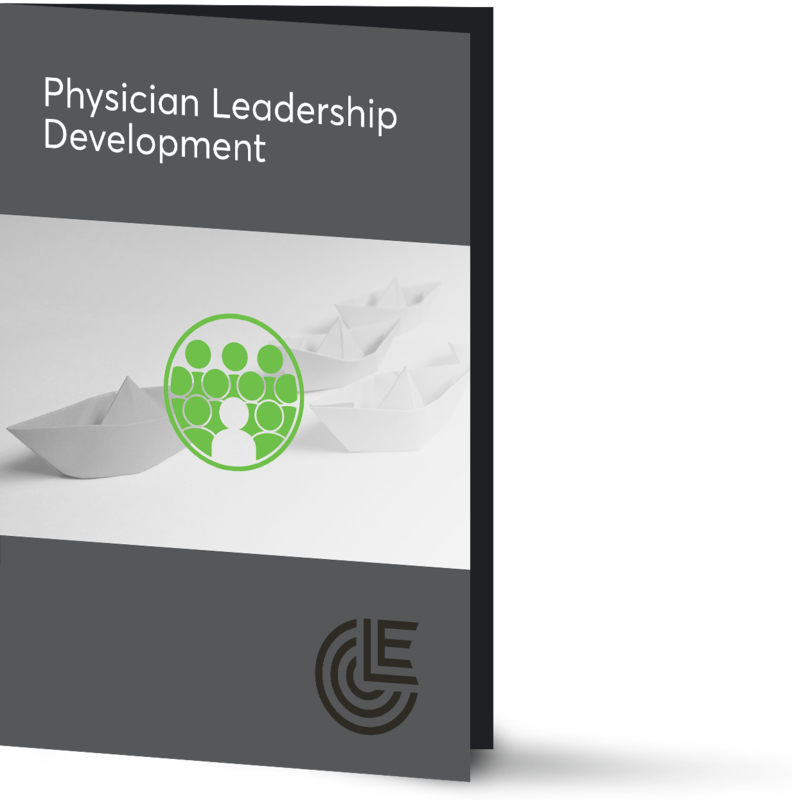 Personalized, research-based leadership development is hard to find. The LE team brought a level of professionalism and expertise into the Mariemont City School District that was second to none.